In the front can processing and inspection the fabric, the behind can loosing the fabric and folded neatly the fabric. Use the configuration imported converter, responsive and fast effect. With the precise amount of meters codec, size accurately. Can be automatic edge, not only saving energy but also time. 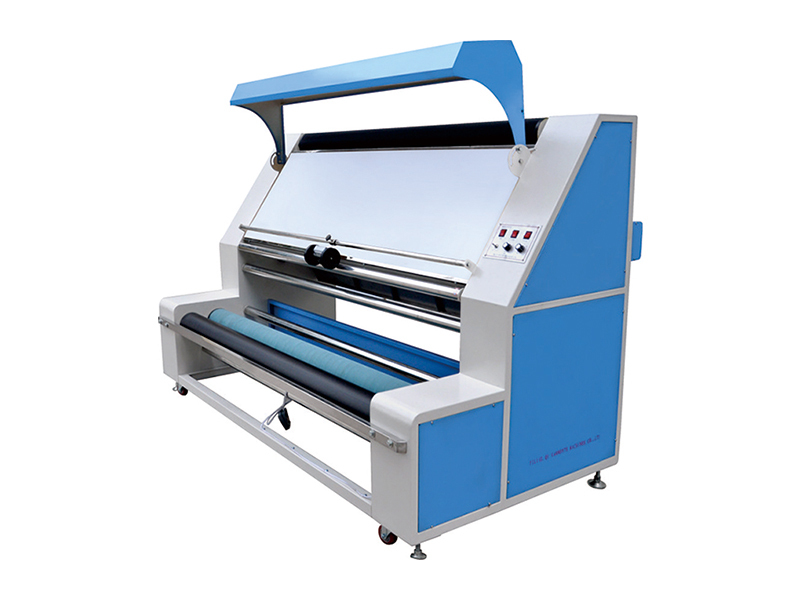 Usage: Applicable to the canvas, denim and other thick fabrics of semi-finished or finished goods inspection and loosing.